Padded wheelbag for two wheels. Padded handle and padded shoulder strap. Internal pockets for QR levers etc. 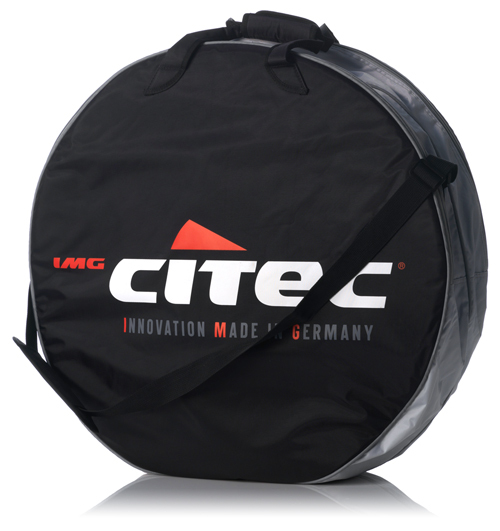 Ideal bag to protect the Citec Disc and the 8000CX wheels from knocks and the elements.